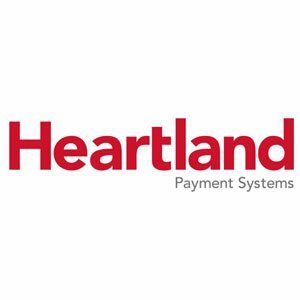 Heartland Payment Systems is a merchant services provider that allows business owners to accept debit card and credit card payments. It also offers payroll services, POS solutions, and business loans. In this article, we cover Heartland Payment Systems reviews. Ready to get started? Visit its website. As of the date this article was written (March 1, 2019), there are no positive Heartland Payment Systems reviews online. 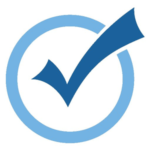 If you are a past or current Heartland Payment Systems customer, leave a review to help other business owners who are deciding whether or not to use the company. There are only a few recent negative Heartland Payment Systems reviews online as of this writing. Some users complained that they were charged with services they did not use, even after they canceled their contract. Others mentioned that it took 15 months before they received their first account statement. Heartland Payment Systems pricing is not readily available on its website. However, according to a third-party site, it charges 5 cents per transaction on retail credit card, 19 cents per transaction for retail debit card, and 10 cents per online transaction. It also charges its users a $25 monthly administrative fee. 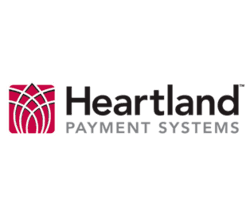 Ready to get started with Heartland Payment Systems? Visit its website. 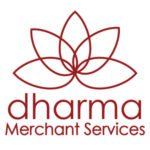 7 Best Merchant Services Providers for Small Business 2019 – Merchant account providers offer several different types of fee structures, and some are better than others for small businesses. In this guide, we review seven of the best merchant services providers and examine the differences in plans, prices, and other key service features. Read on to learn which one best suits your unique business needs. 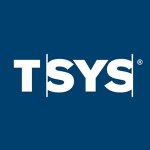 What specific business industries use Heartland Payment Systems? Services offered by Heartland Payment Systems are used by those from the restaurant, retail, entertainment, automotive, medical, lodging, pharmacy, home services, and liquor industries. Can users accept payments using their mobile devices? Yes. Heartland offers tools like the Mobile Pay App and Mobile Reader that allows users to accept payments made through EMV chip cards, Apple Pay, Google Pay, magstripe, as well as cash and checks. The Mobile Pay App and Mobile Reader are compatible with iOS and Android phones and tablets. Have you read these Heartland Payment Systems reviews and are still not sure if it’s the right fit for you? Read our reviews of all top merchant services providers or check out one of these three Heartland Payment Systems competitors.